Elias Woodwork has introduced some new colors to its line of decorative laminate veneer (DLV) components. 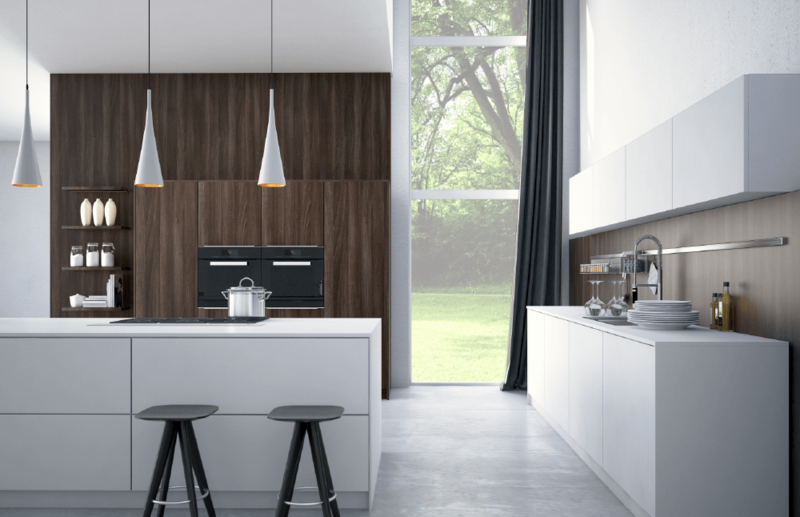 The company says these five-piece laminate doors give the look and feel of real wood while being stain, fade and scratch resistant. 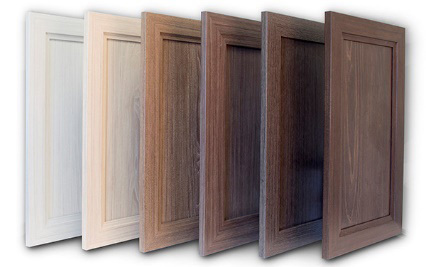 Elias Woodwork offers cabinet doors, drawers, refacing and RV components, mouldings, millwork and more.